After the death of Michael Jackson, in June 2009, there are still many question left unanswered. Jackson’s family members and children, have has to under-go many tales, unable to know the truth of what happened on the day of Michael Jackson’s death. 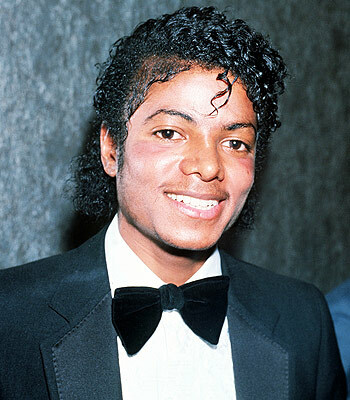 The trial, which is currently taking place, has seen many witnesses who were present in Michael Jackson’s home at the time of his death, in order to discover what really happened to him. Conrad Murray, who is presently under-going trial for Michael Jackson’s death, has pleaded not guilty to the involuntary manslaughter but faces up to four years imprisonment if found responsible for the pop star’s death. Prosecutors claim Murray not only caused Jackson’s death by giving him the powerful anaesthetic Propofol as a sleep aid, but that the doctor was also neglectful in the services of care that were offered. As the trial unfolds, evidence has been exposed that Jackson’s own children – Paris and Prince – saw their father’s lifeless body as Doctor Conrad Murray attempted to resuscitate him. The court heard how the children cried in horror as their father’s life slipped away following a lethal overdose. This entry was posted on Friday, September 30th, 2011 at 1:05 pm	and is filed under Music News. You can follow any responses to this entry through the RSS 2.0 feed. Both comments and pings are currently closed.